It makes us scratch our heads, but the role of graphic design in marketing can get lost down the list of priorities. Sketch Corp.’s design studio is the engine room of our marketing agency, so we thought we’d explain why you need to pay close attention to your graphic design. For some reason, graphic design can get caught up in the “marketing” banner. Often it gets less in the budget or it’s assigned to a junior who knows how to download some free design platform. But graphic design is far more than just images and text. As any great marketing agency knows, there’s an art to communicating a message in a visually appealing way. It’s a crowded marketplace. Customers are bombarded with images and messages everywhere they look, especially online. The graphic design of your campaign really can be what makes or breaks how successful your message is in cutting through all the noise. There’s more to graphic design than meets the eye. For starters, the way graphic design applies to print and digital is so different that it’s a whole other story (or blog)! It’s also made trickier because aesthetics are so subjective. The way each individual views graphic design is personal. But there are some basic principles that can be applied to help make it work. 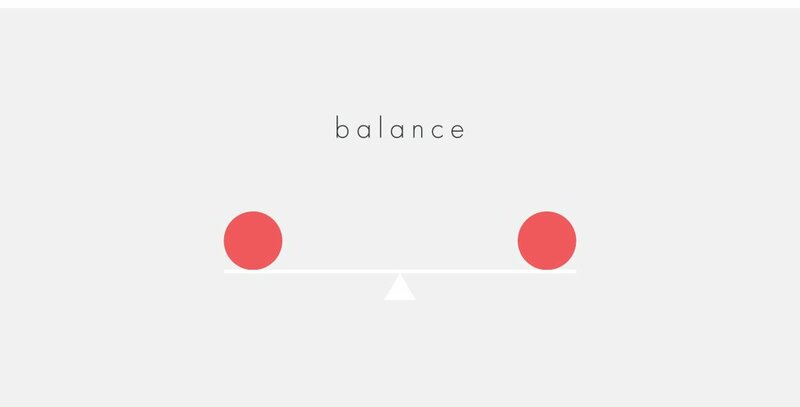 BALANCE – this gives a design structure and provides stability. It can be symmetrical, where details are evenly matched, but asymmetry can also work. 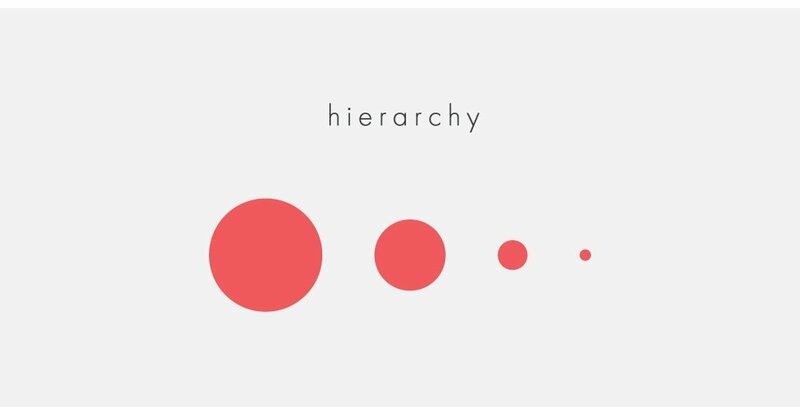 HIERARCHY – this provides direction and organises the information so it has a functional purpose and makes clear what the key message is. 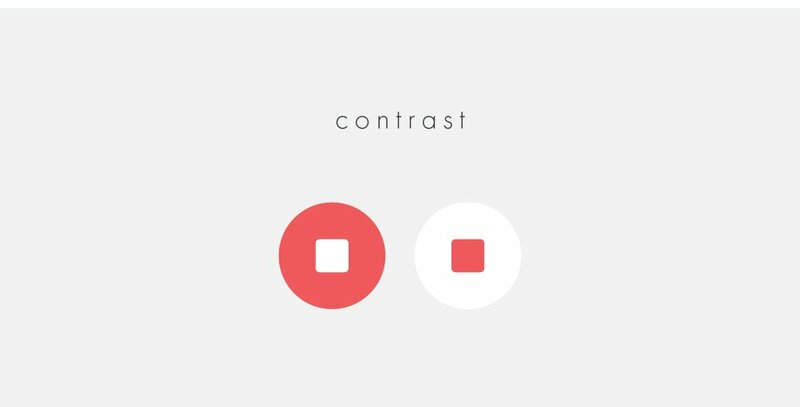 CONTRAST – this helps highlight important information and makes a design visually interesting. Contrast is achieved using different colours, sizes, even fonts side by side. 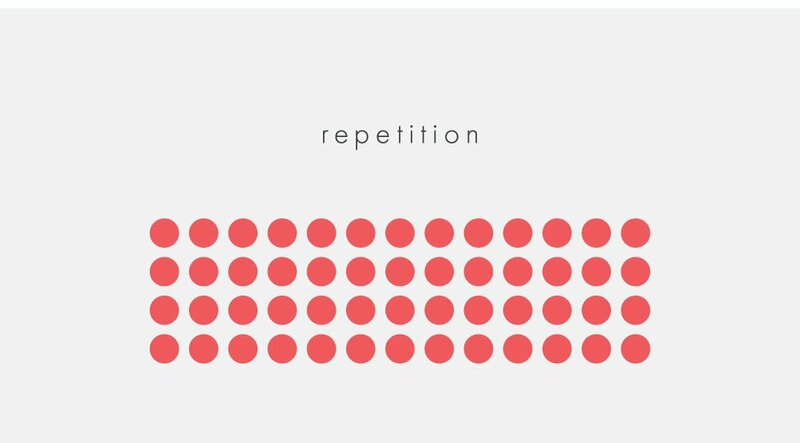 REPETITION – repeating elements including typography and colours can help make a design more cohesive, visually appealing and easier to absorb for the viewer. 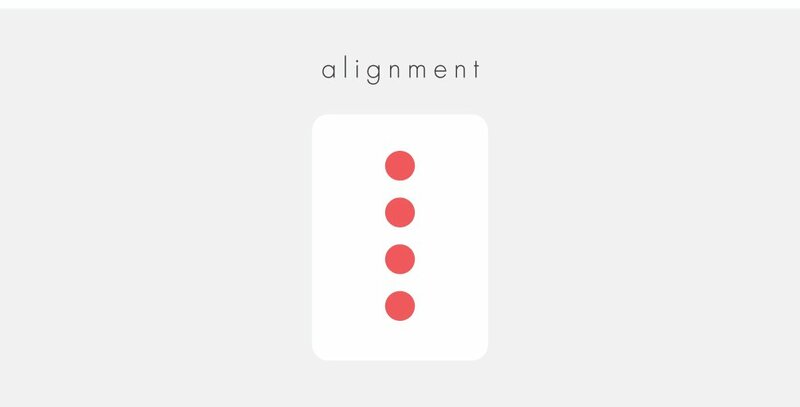 ALIGNMENT – centred, left, justified. There are plenty of ways to orientate the text or elements on a design, while grids or columns can also achieve consistency. But it is possible to “break the grid” and ignore alignment successfully. It all depends on the skill level of the designer. The difference in having a marketing agency that sees the value in graphic design. You could have the best Facebook advertising campaign or Google remarketing plan but if it doesn’t LOOK right, then people won’t click or call or buy. And inboxes are bursting so you have a very short window to grab the attention of your audience. You need great design that “pops” to get YOUR email opened. And it doesn’t stop at digital. We’ve been seeing a surge in businesses requesting beautifully designed capability statements and corporate documents of late. Think about it… what kind of image are you presenting if you’re not investing in your graphic design? Is tasking someone who’s unqualified to design your marketing material really showing your company in the best light? It doesn’t make sense to spend so much of your budget on business development staff or advertising and then fail to showcase your message or bring your campaign to life with the imagery and design that will make it stand out. Here are some questions to ask yourself about whether the graphic design of your marketing material is up to scratch. Is the key message clear? Is there are a hierarchy and a structure to the design? Is your product or service looking the best it’s ever looked in the marketing material? Is it clear what you want your audience to DO once they absorb the information? If you’re not sure, why not send it to a marketing agency and ask for their feedback!. Ready to make your graphic design stand out or just after a second opinion? Working with a marketing agency may be the answer. Sketch Corp. works with many clients on a monthly basis, devoting a set number of hours per month to their graphic design, strategy, copywriting and social media marketing requirements.